The Jewellery Industry Innovation Centre (JIIC) assists companies within the high value added goods/small products industry, and allied trades. 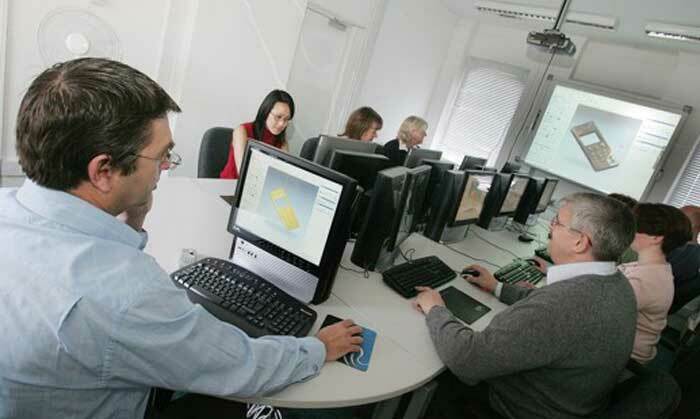 It offers client centred consultancy, expertise and problem solving in a range of industry related techniques including CAD/CAM, rapid prototyping, surface finishing, reverse engineering, laser scanning/welding/marking, design strategy management and implementation, concept to prototype/research and development (R&D) support, and new technology applications. JIIC research focuses on innovatory manufacturing and materials based-areas, future and opportunity identification/forecasting and exploration of new technologies, to assess their suitability for industry. These activities contribute to Beta testing, knowledge exchange/Knowledge Transfer Partnerships (KTPs), technology transfer/evaluation activities, and the undertaking of research into the physical requirements of these technologies in order to facilitate take up. JIIC has formed global partnerships in a wide range of new technology and research-based projects and networks, and is nationally and internationally recognised. 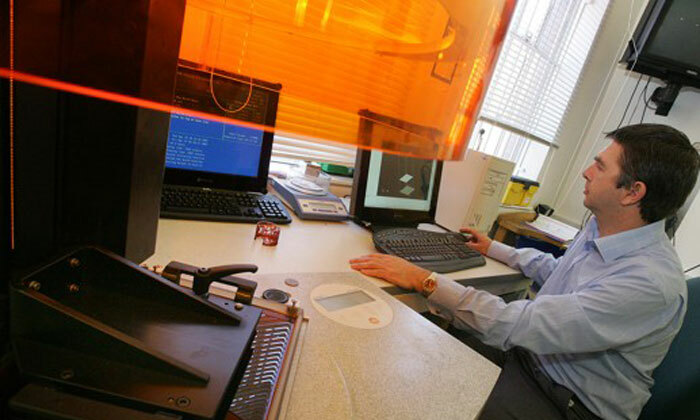 Current research activities include the examination of how new technologies can be utilised to recreate museum artefacts, contribute to exhibition practice and increase visitor experience for several important UK collections, as well as the identification and undertaking of research within the emerging area of direct precious metal laser sintering technologies and their applications. Dissemination activities include conference papers at leading academic and industry-specific conferences and events, seminars, symposia, exhibitions and access innovation events, JIIC also provides an annual short course and bespoke course training programme. JIIC staff provide training and mentoring to industry clients and students within the faculty.